Hello, friends! It has been such a sweet and celebratory week and a half since we last chatted! 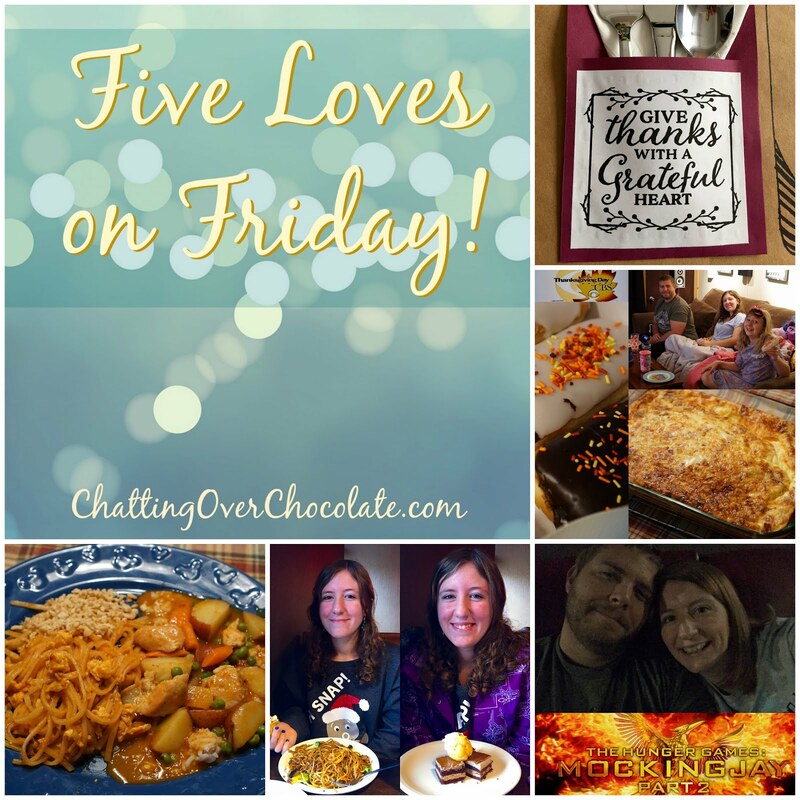 I decided that today I'd catch you up on the fun, choosing a handful of highlights from the past couple weeks! Celebrating Thanksgiving in my aunt and uncle's home is an occasion I look forward to all year long. 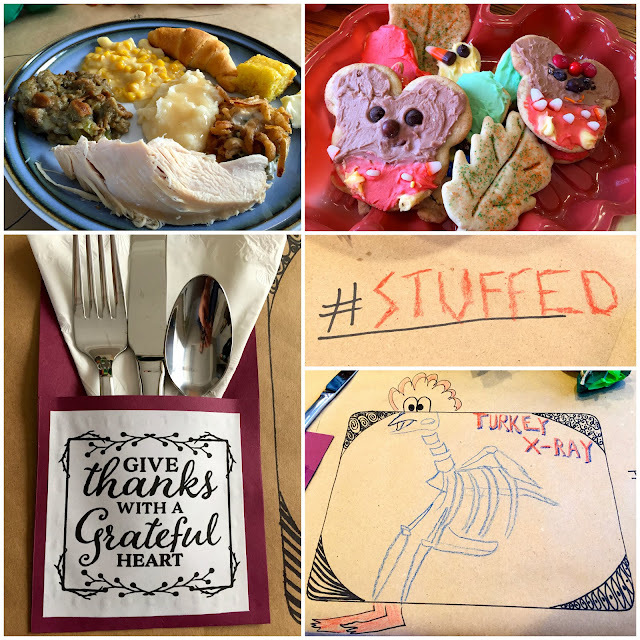 Their dining room is always done up in a cute and thoughtful way, the food is fantastic, and spending quality time with family is like the cherry on top of the delicious day! My Aunt Ann and cousin Emily always put together such terrific tablescapes! Emily uses Pinterest masterfully! 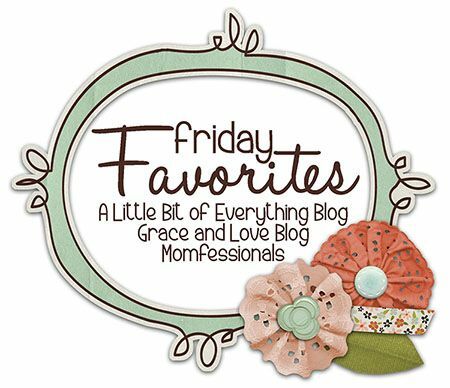 (Check out her fun finds here!) 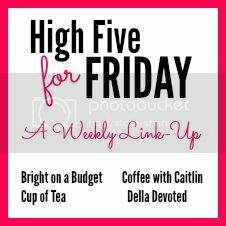 Whenever planning a celebration she tracks (and pins) down such fantastic inspiration from bloggers/websites and brings so many ideas to life to be enjoyed! 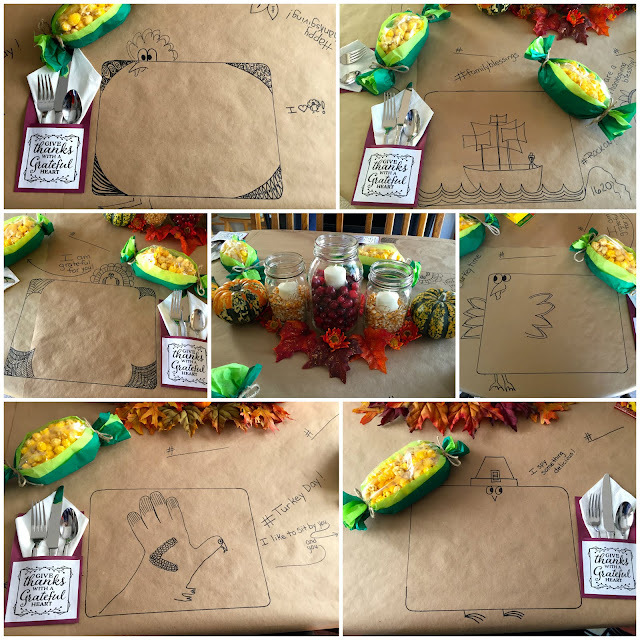 This year she whipped up beautiful utensil holders and crafted sweet (pop)corn for each place setting, while Ann added adorable drawings to craft paper tablecloths encouraging playfulness and creativity for all ages! Some of my favorite doodles were "ROCKON!" beside a picture of Plymouth Rock, #gravyisgroovy, and several sweet phrases like "You are a Thanksgiving blessing!" It was so much fun looking at all the artwork everyone had created by the time we had put our dessert forks down! The eats were delicious, the treats were sweet. The company we enjoyed couldn't be beat! Each year after our Thanksgiving feast my parents gift us a special dated ornament. How perfect is this one?! It will hold a photo from the WDW trip my parents joined us for this year, and will hold a special place in my heart and on my tree in the years to come! My mom also found ornaments for each of the girls dated the years of their birth which was incredibly special too! Most years we spend Thanksgiving Day with extended family, but this year we had already celebrated with both sides prior to the holiday. It was such a treat to enjoy an entire day cozy at home, just the four of us! I'm a sentimental sap, continually aware that there are only so many more holidays while the kids will be under the same roof as their dad and I. Thinking on this made the day all the more cherished! I made a double batch of my hubby's favorite quiche and got some sprinkle covered donuts to add a dash of sweetness to the start of our day! When dinnertime rolled around we had fun taking a less traditional route to deliciousness. My handsome hubby cooked up our favorite, Thai Food! So good!! It was a simple and memorable holiday spent with those dearest to my heart. I loved every sweet lit'l bit of it! Black Friday shopping with my parents has become a fun tradition over the years! Princess started joining us two years ago, using her frugal eye for a good buy to stretch her (early) birthday bucks! 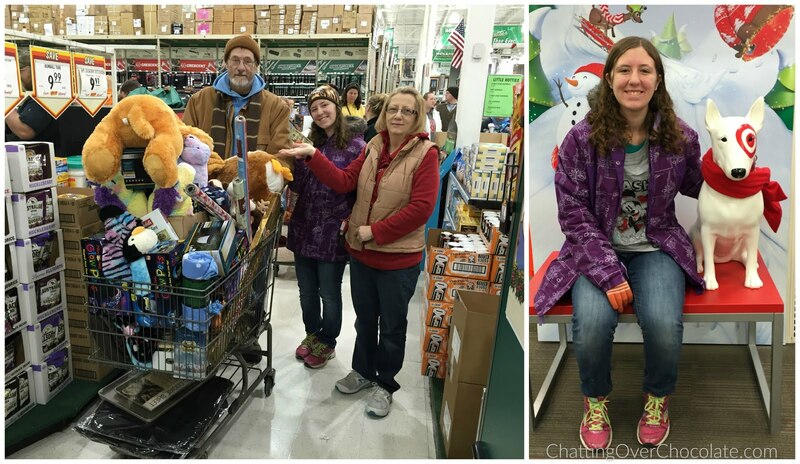 This year we snagged deals at Menards, Target, Kmart, and Shopko. After filling my parents' van with goodies, we met my brother in law, niece and nephew for some hot eats and cool treats at DQ. It was a fun morning kicking off the Christmas season and crossing off our Christmas shopping lists together! 4. Happy Birthday to Princess! No matter what I say or do to discourage it, my kids insist on growing up! ;) Last weekend we celebrated Princess' birthday! 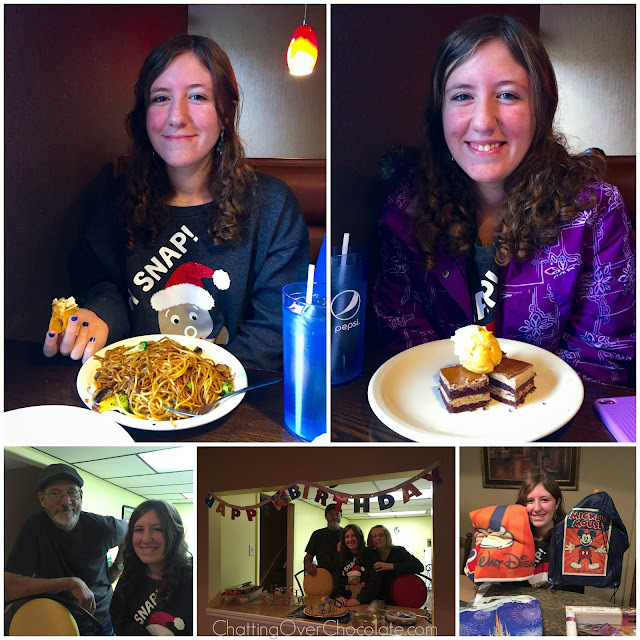 Her Special Day wishes included lunch at a China Buffet in our area with a Mongolian grill, a visit to my parents' place (complete with my mom's giant chocolate chip cookie cake and gifts), and a Christmas movie girls' night with me. Each of these requests made my heart happy! Her favorite meal - Chinese noodles with shrimp and broccoli // Just as we prepped to wrap up lunch, our sweet server brought over a plate of celebratory treats to our table. :) // I love this snapshot of Grandpa Bob & Princess! // If you tell my parents you're going to stop by on a birthday, they whip up a lit'l party! // One of her favorite gifts was a bag and blanket set that her grandparents picked up for her at Walt Disney World. She's growing up to become a very responsible and caring young lady and I couldn't be more proud of her! 5. Extended Holiday Weekend Goodness! The company Jason works for gives their employees both Thanksgiving and Black Friday off. He added a vacation day at the end of all that to give us five full days together! Monday my mom had invited the girls to her daycare Thanksgiving Party, and Jason invited me on a da(y)te! Going out to the movies with my man at 11am on a Monday?! Yes, please and thank you! :) Keeping this completely spoiler free, I'll just say that I thought was a very satisfying end! 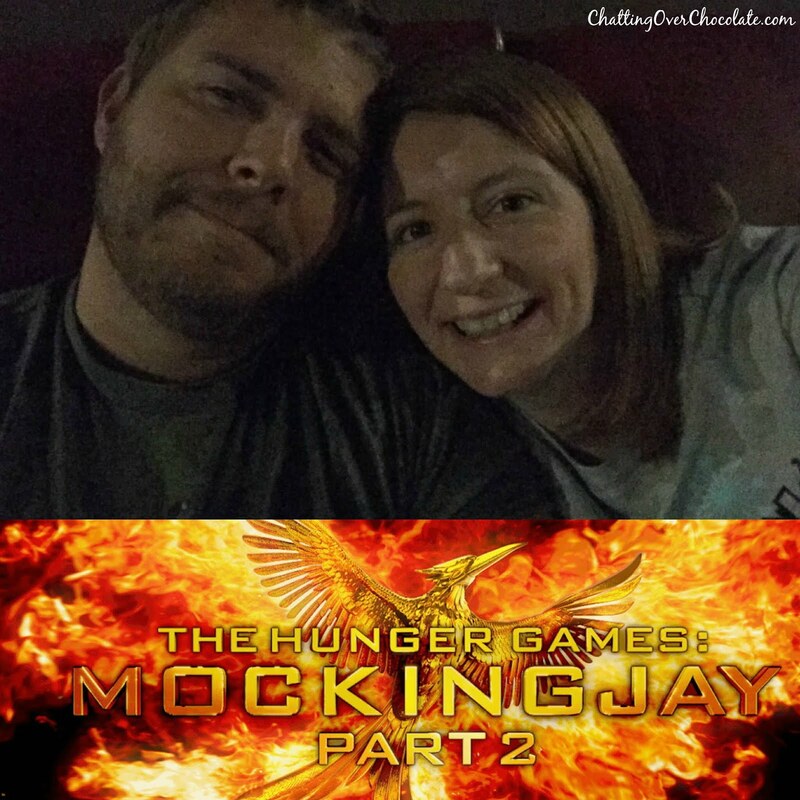 Mockingjay Part 2 concluded the series well, and the date (along with the great afternoon/evening that followed) wrapped up our long weekend beautifully! Thanks so much for stopping by today! Wishing you a fantastic first weekend of December! Yay for day dates...my hubs and saw it too last weekend and since I read the books, I was tickled to see the end come to life on the screen. Such great family pics, love the one with the blankies on Thanksgiving morn. You guys look like such a fun family!!! Happy Weekend beautiful lady!! Enjoy!! ok now I'm starving! I love love your tablescape. It was perfect for Thanksgiving! Have a fab weekend. Happy birthday to your little lady! AWESOME choice for a birthday meal :) I love the tradition of the dated ornament. My parents get one every year, too. 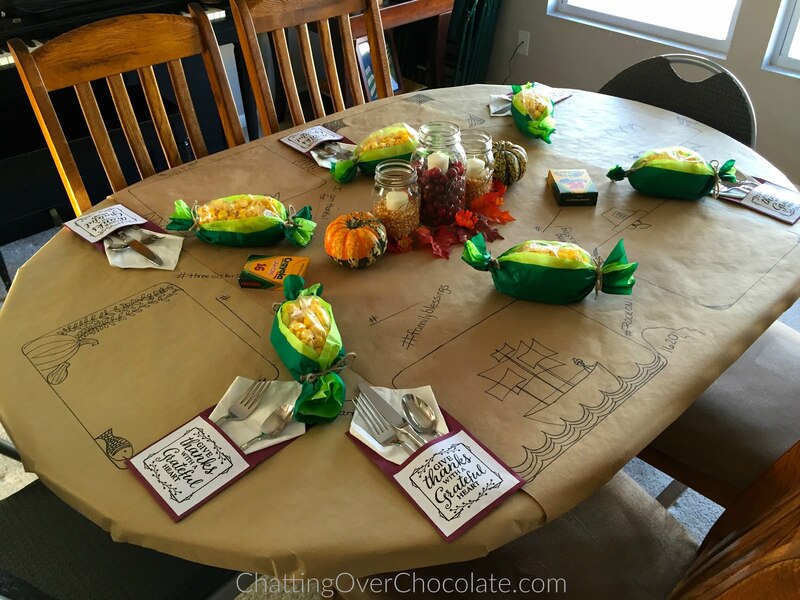 Your Thanksgiving table and the paper idea is sooo fun! Sounds like the perfect Thanksgiving! Would love to stay home and cozy on hat day. Also, excited to see the new Mockingjay movie ! Sounds like you guys had a great Thanksgiving and Bday weekend for your princess! I loved your Aunt and Cousins tablescape. How cute and creative! I'd love to be able to do something like that but I am lacking in the creative department. 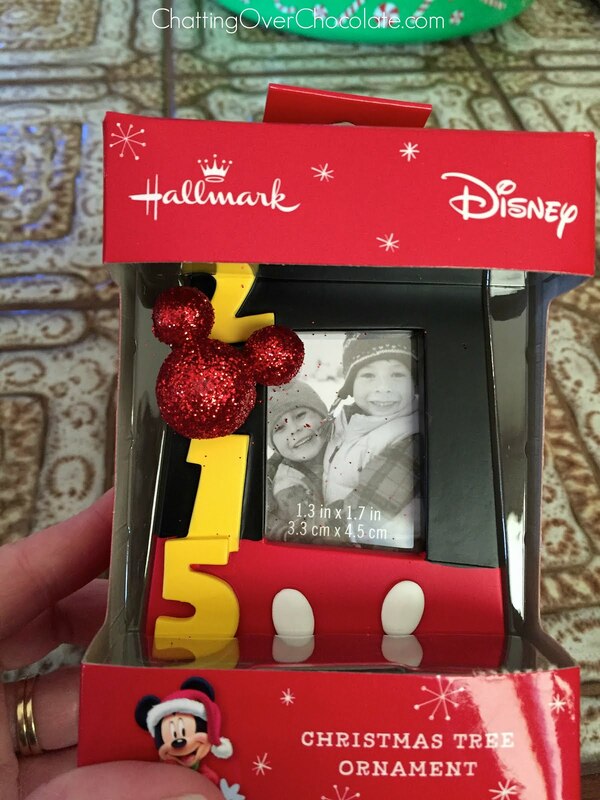 :) Love the Disney Ornament too! Have a great weekend! Looks like so much fun! That is such a good idea with the table drawing! I love that. I hope you have an awesome weekend! Loving all the details of the Thanksgiving table! And yay for an extended Thanksgiving break that included Mockingjay Part II! We went to go see it over the holiday weekend too, I'm just so sad the series is over . 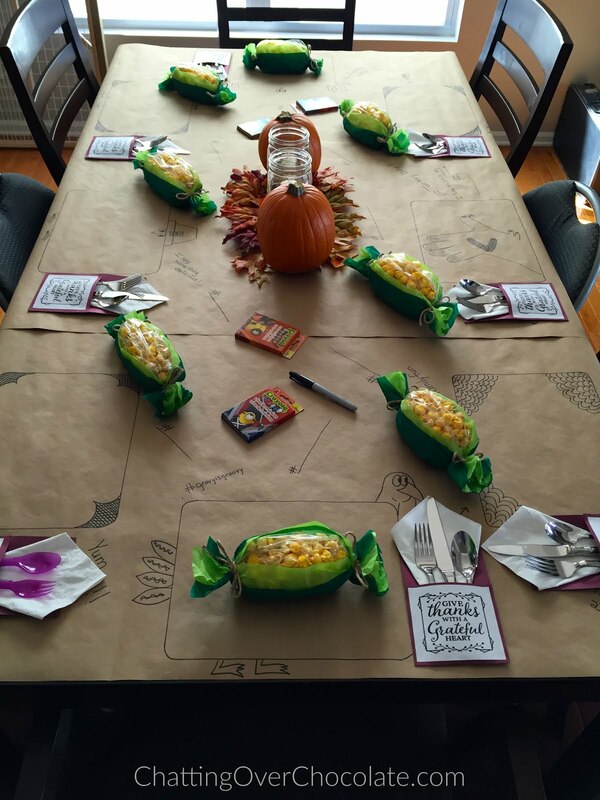 Okay why did I never think of having a construction paper for any dinner table?!?! Genius! I have to do that!! Happy Birthday to your daughter! I have yet to see Mockingjay Part II! Definitely this weekened tho! Aww what a great Thanksgiving! 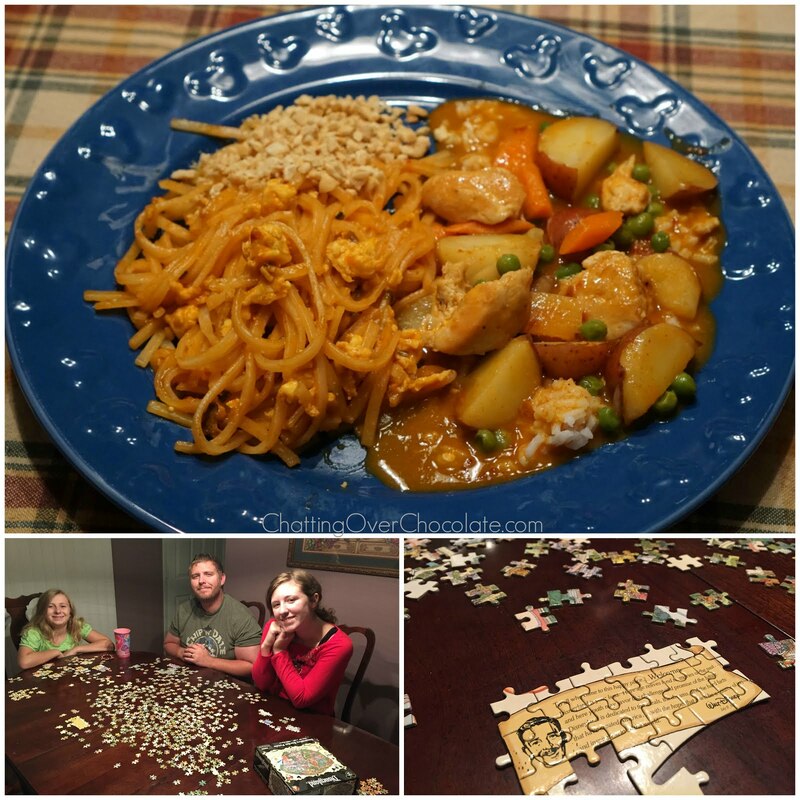 Loved your aunt/cousin's tablescape...so creative! And happy birthday to your daughter!!! :) I haven't seen Part II but I want to....I did read the books so I know what happens :) I hope that you have a fabulous weekend, Brenda! It looks like you had a really great long weekend! I love that tablescape! So cute and nifty! I love the corn craft. What a creative idea. I have to do that next year for my class at Thanksgiving time. The ornaments, we have the same tradition. Such a fun post with all your family. Enjoyed it. Enjoy now the weekend with your people. I have so much love for this post! I love all the Thanksgiving fun! Black Friday shopping at it's finest! ;) Beautiful birthday girl, and a special "day-te" with your hubby! Love, love, LOVE!!!! What a great long weekend! I just love the table that your cousin set up, especially the utensil holders! Oh my goodness, that tablescape was such a cute idea! Love that little corn crafts too. So cute! I love your tradition of the Disney dated ornament. So sweet. Hope you all had a wonderful weekend!!! So much fun in this post! That tablescape is amazing! Love the details and the lighthearted take on Thanksgiving. 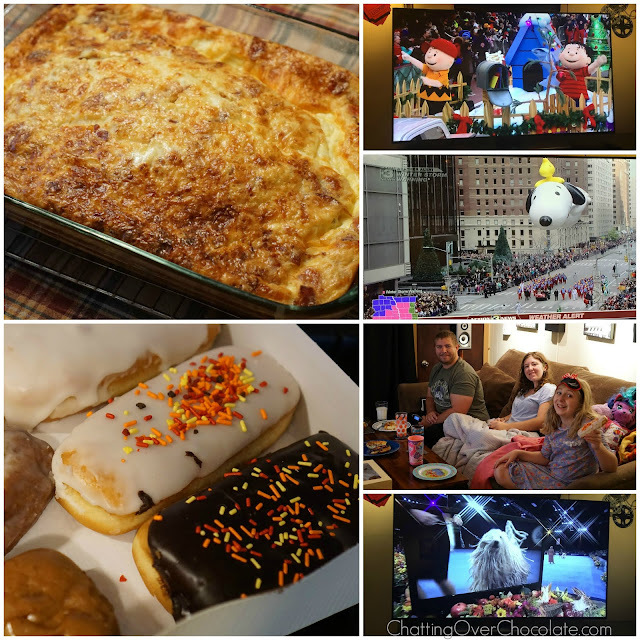 :) I'm with you - my favorite way to celebrate any holiday is at home, chilling with my favorites! Thanks for sharing all the fun pics! Oh what fun!! And that tablescape!! Such creativity. Your thanksgiving sounds wonderful!!! 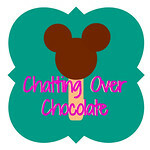 Sorry I'm so late with commenting - very behind on blog reading! I LOVE everything about this post! Emily's table settings are awesome! I wanna go Black Friday shopping with you guys! lol I don't think I've ever been, actually, and I usually have to work. :( One of these days I'll go and I'll have to get tips from you. I do like a good after-Christmas sale, though! Looks like L had a great birthday celebration! Wish I could have joined in. And yay for movie dates! Mockingjay Part 2 was sooooo good!